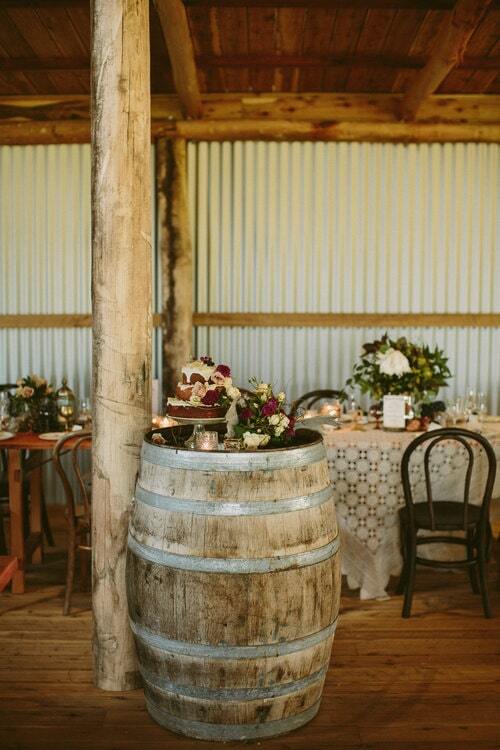 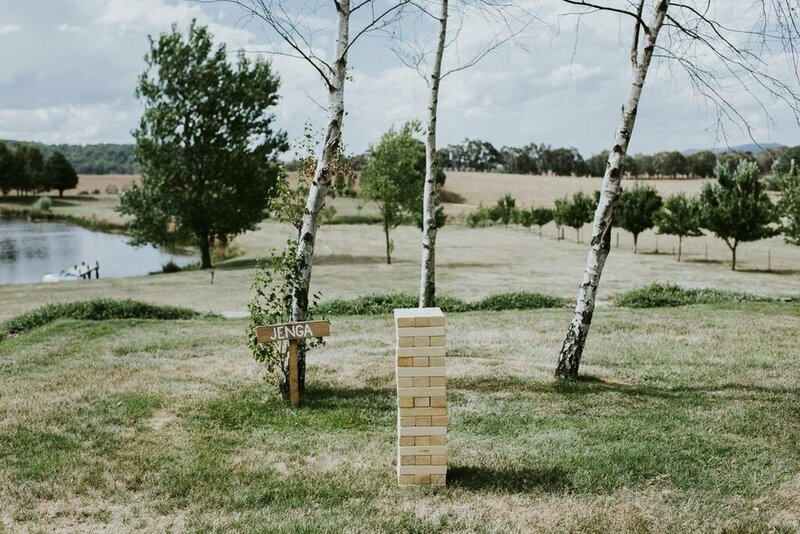 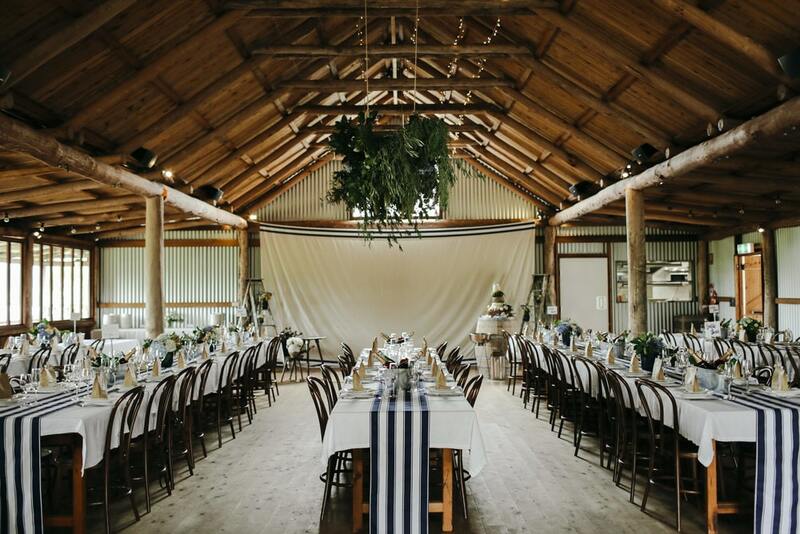 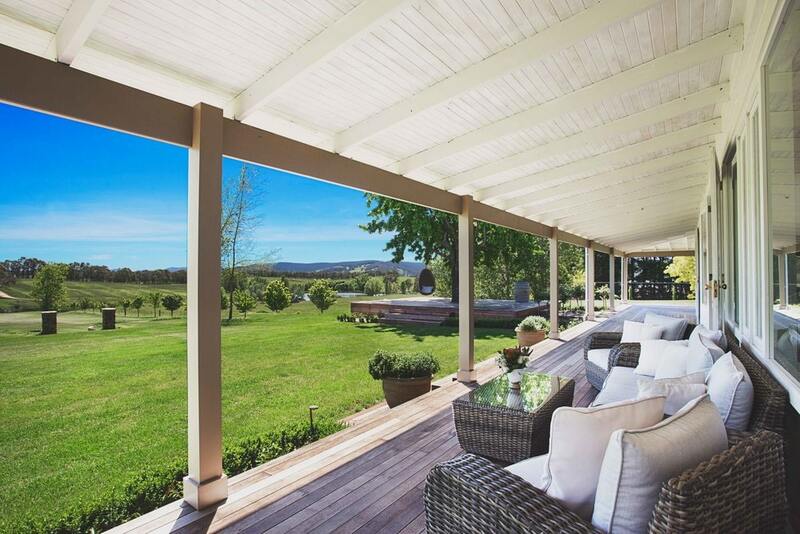 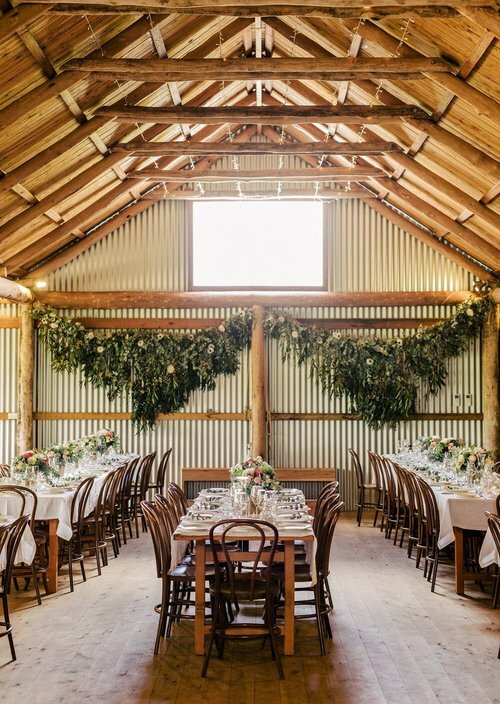 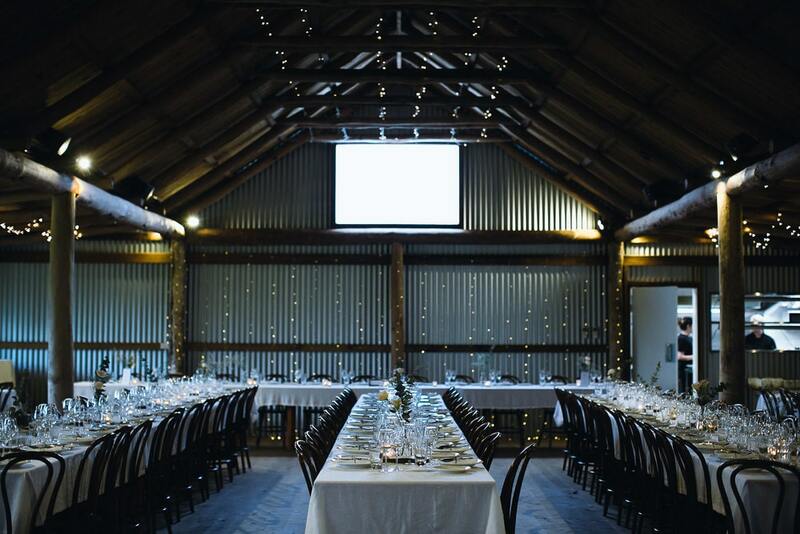 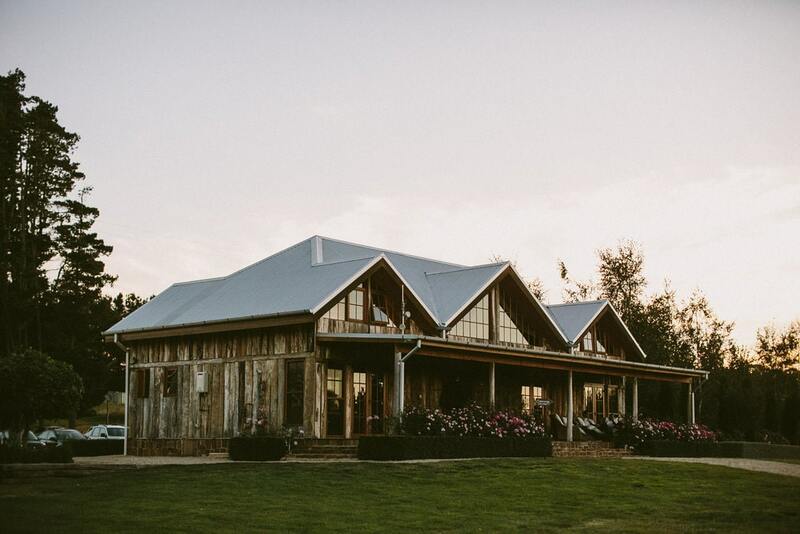 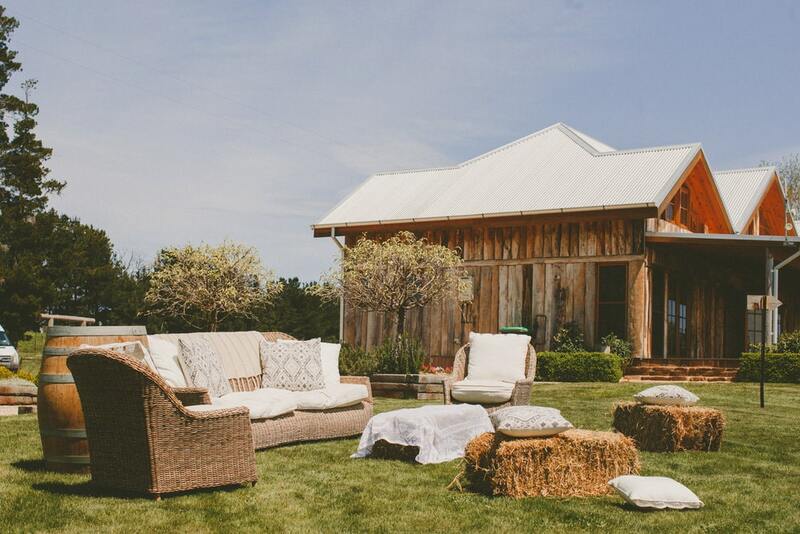 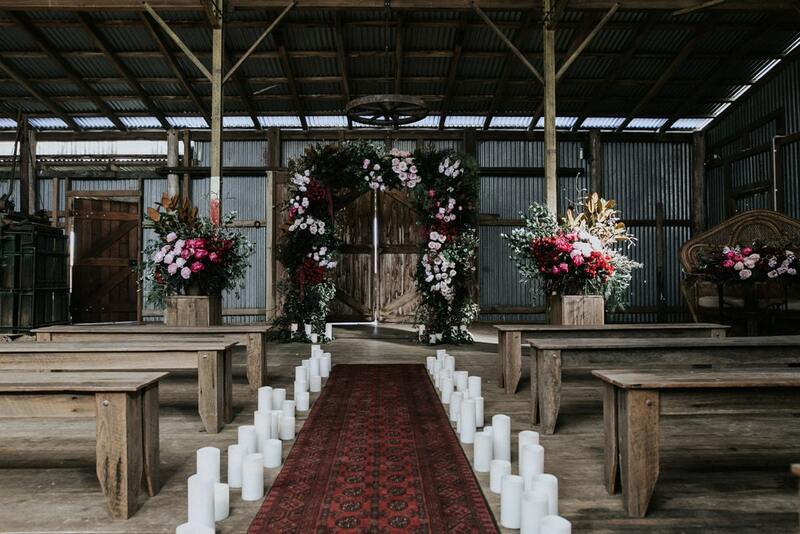 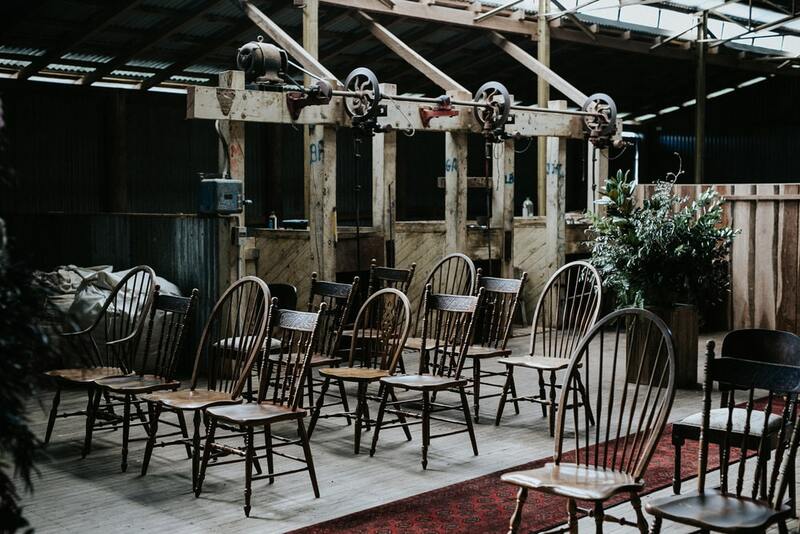 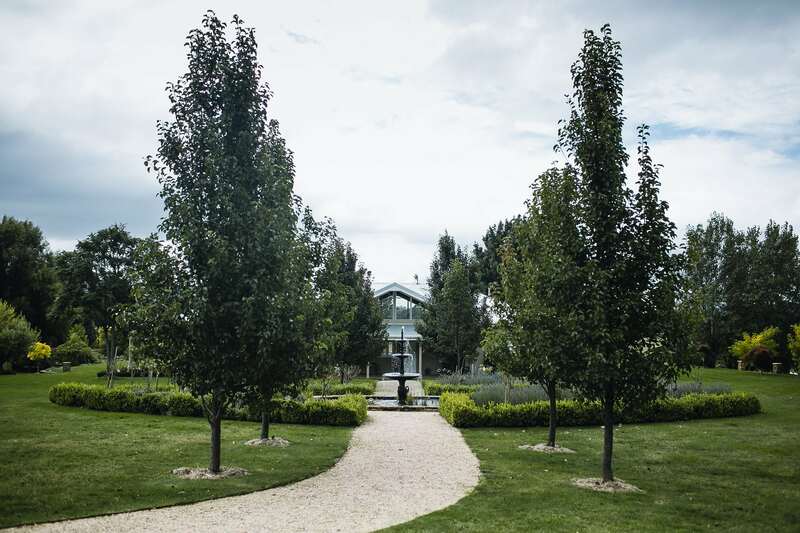 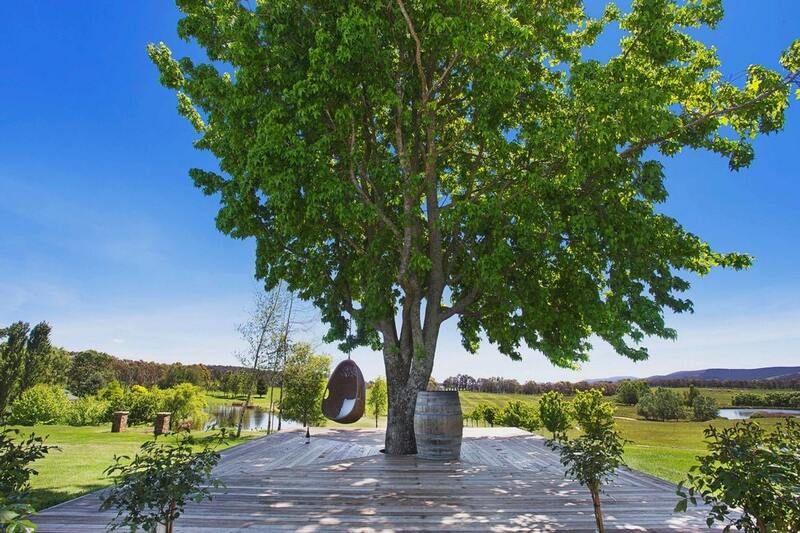 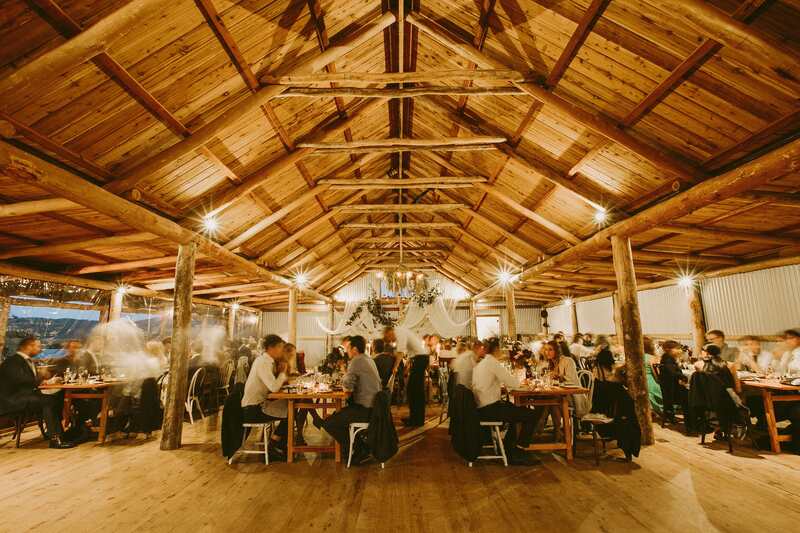 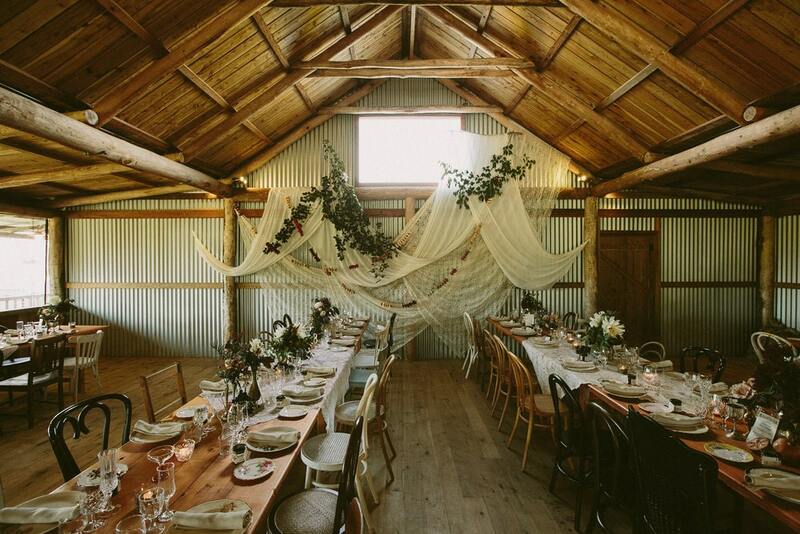 Welcome to Waldara, an elegant working farm and exclusive wedding venue destination in country New South Wales. 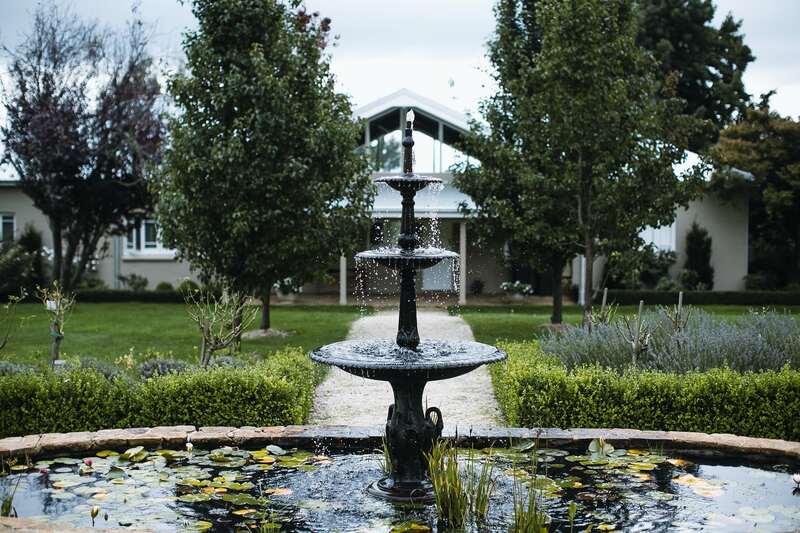 With nearly 800 acres of countryside, the property offers a stunning blank canvas for happy couples looking to create a unique experience for the bespoke wedding of your dreams. 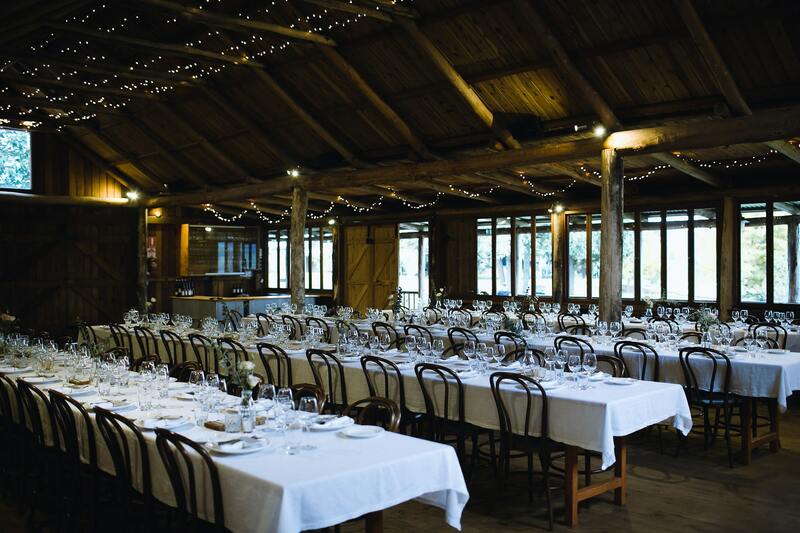 We want you to love Waldara as much as we do, and pride ourselves on providing a premium venue and venue staff that go that extra mile to ensure your wedding runs as smoothly and as perfectly as possible. 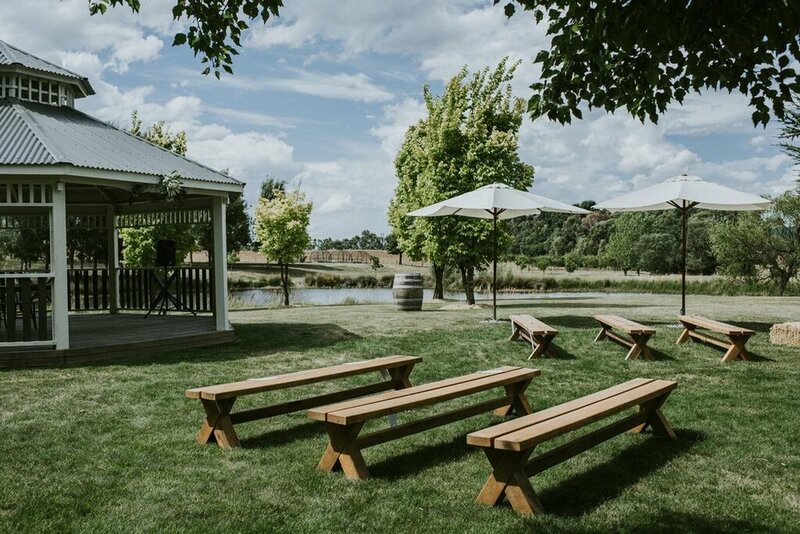 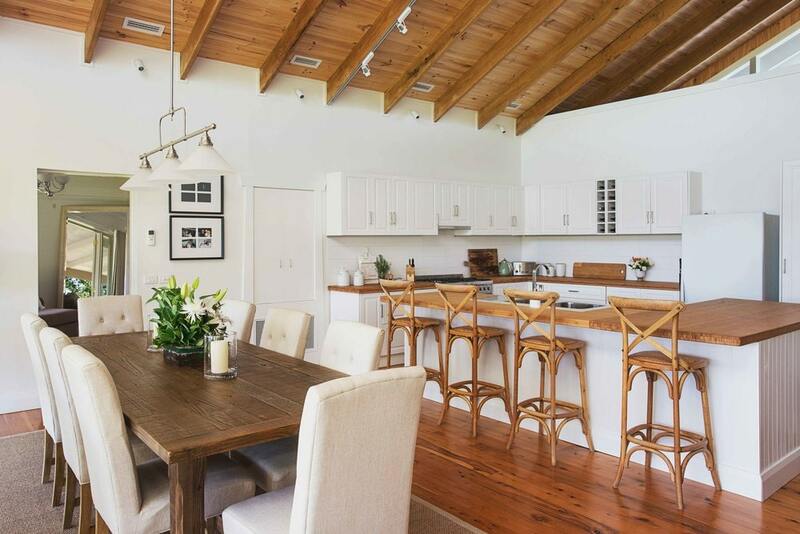 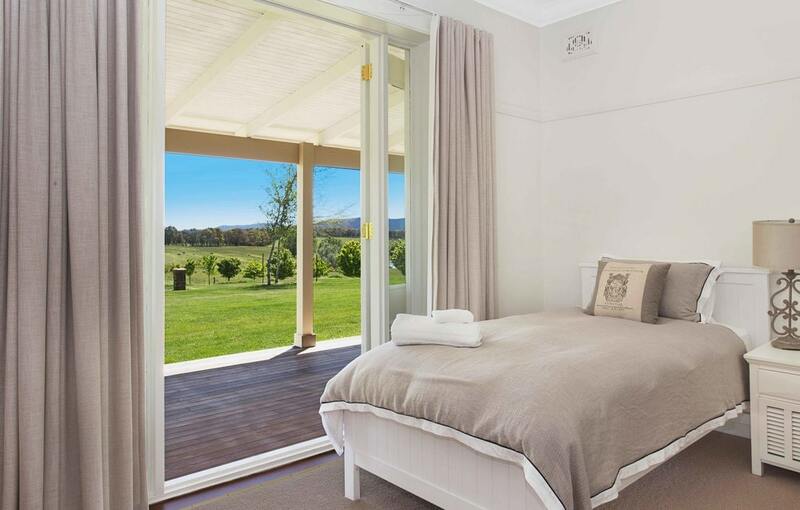 You will have Waldara all to yourselves when you stay for your wedding weekend with 20 of your nearest and dearest, enjoying exclusive use of our two gorgeous on site house accommodation. 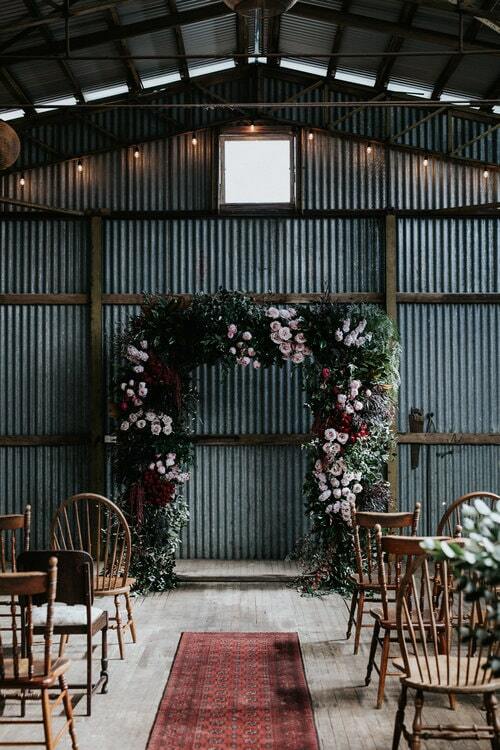 You can relax, get excited and wake up at your wedding venue stress free, feeling those wedding vibes with your bridal party while getting ready together. 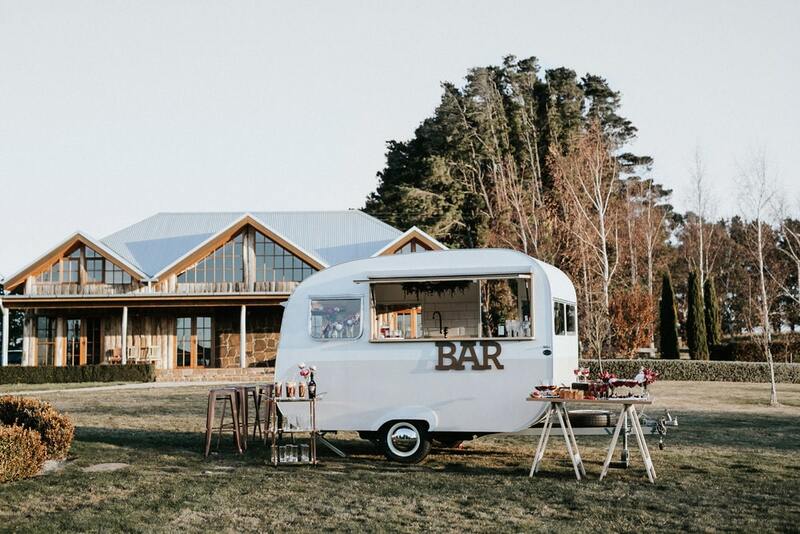 Waldara will provide all your venue essentials, so all you have to do is just add great food, great people, some bubbly and a few personal touches, for a wedding celebration you’ll cherish forever. 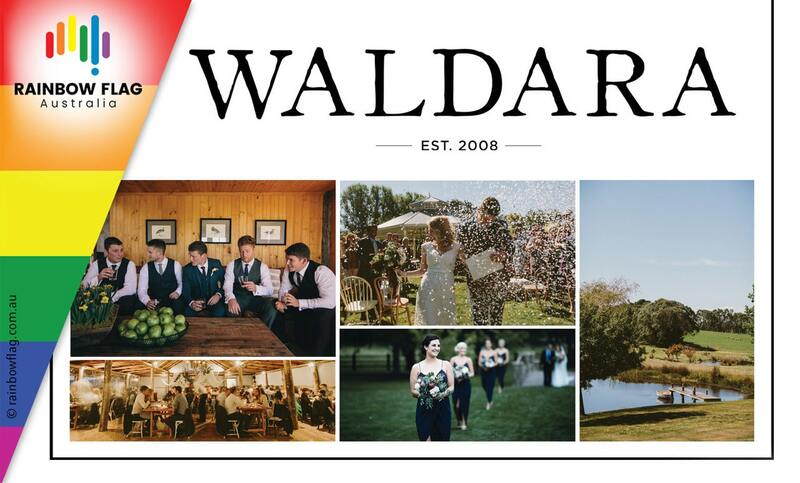 With help from a few dedicated locals, Waldara guarantees to make your wedding day as special as if it was one of our own family getting married. 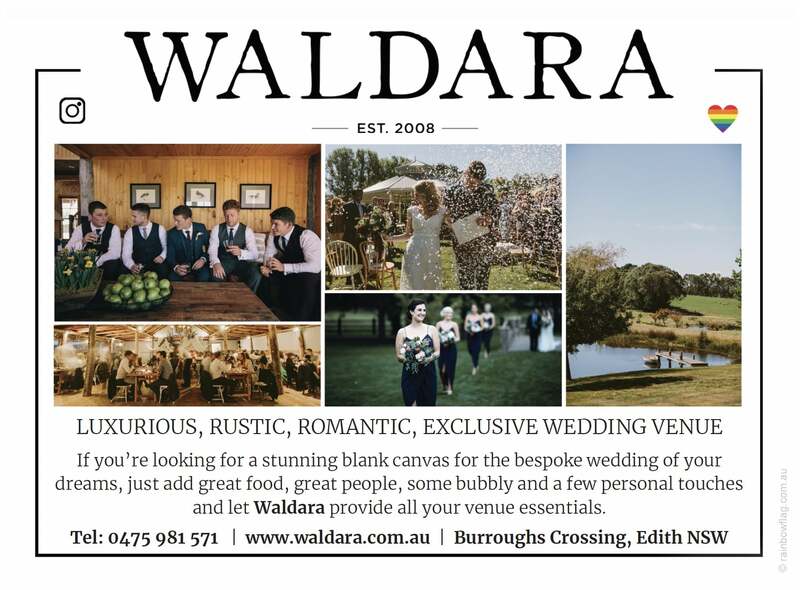 Thank you for visiting the page of Waldara as part of the Rainbow gay friendly network. 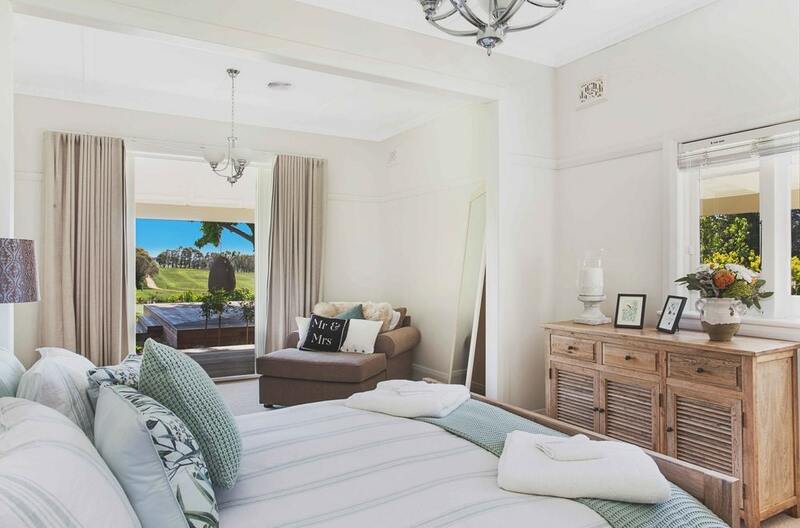 Waldara is located in New South Wales and are happy to assist the gay and lesbian /lgbti community when looking for Accommodation. 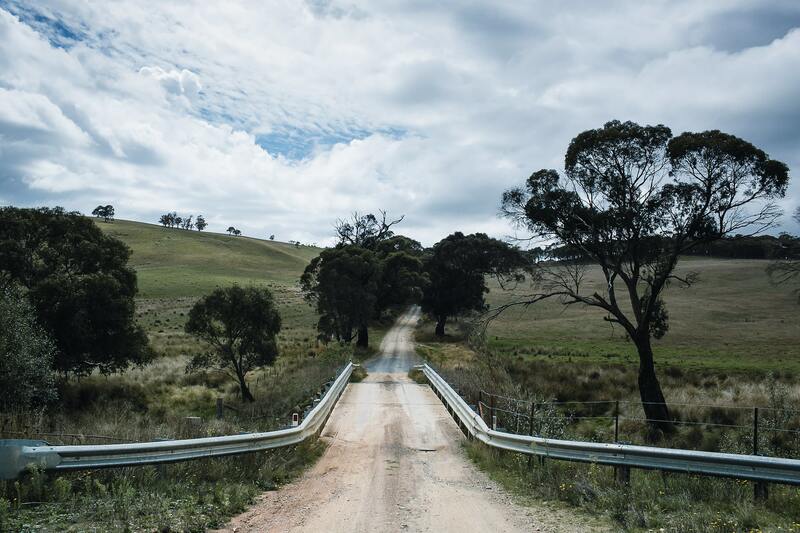 Waldara is proud to be part of the rainbow flag Australia network and can be contacted on 0475 981 571.